Viz All Things Politics for Politics Month! Here in America, all anyone's talking about lately is the upcoming presidential election. So here at Tableau Public, we've decided politics is the perfect theme for the month of June. Out of England, this viz by the UK's Electoral Commission, looks at spending patterns by different UK political parties. 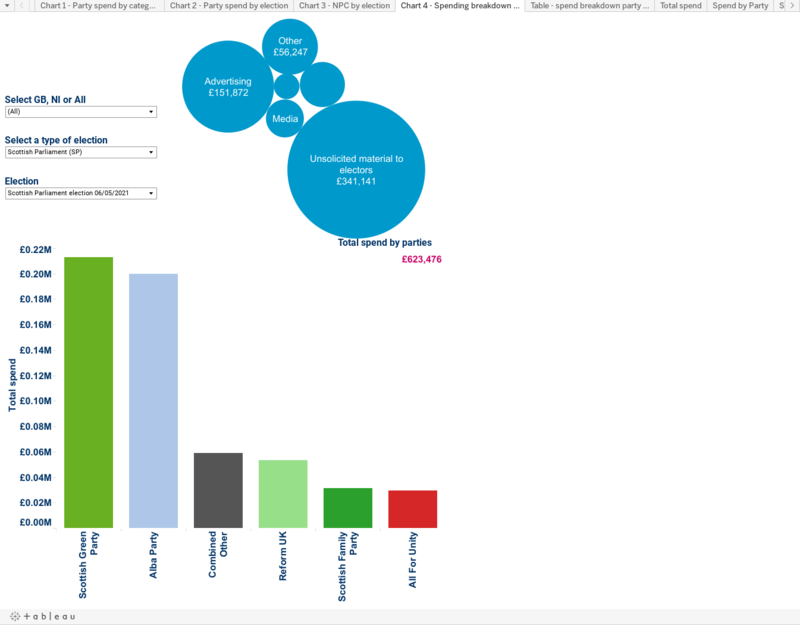 From Australia's Sydney Morning Herald, this viz looks at Gonski funding in the Australian Parliament. In our third example out of the US, Decisive Data's Jacob Olsufka takes a graphical look at the history of the presidential election. 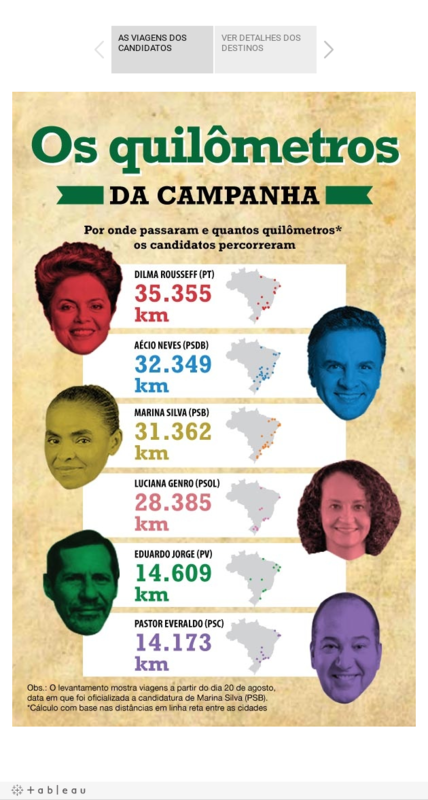 Our final example from Brazil visualizes that country's 2014 presidential election. 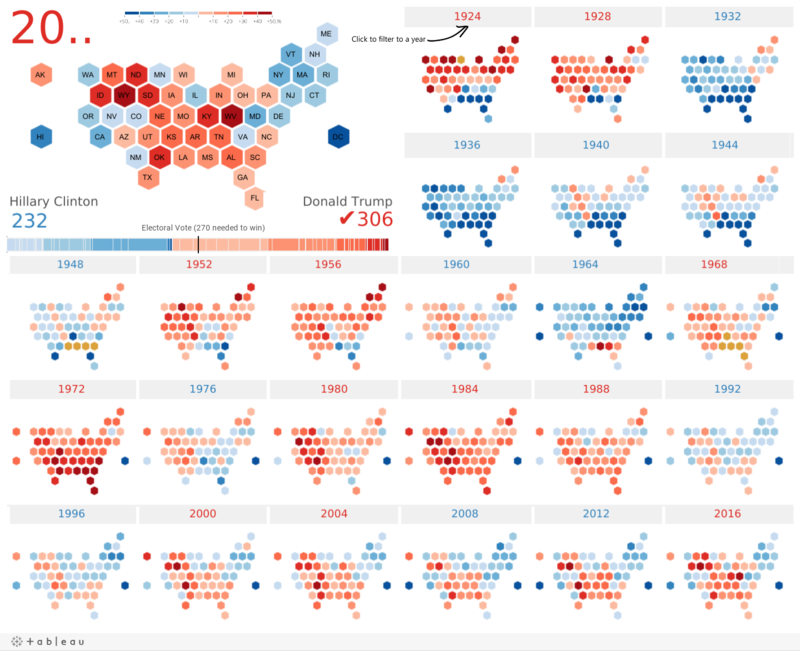 This month, we'll shine the spotlight on the great vizzes exploring the world of politics. Here are some of the activities we have planned.